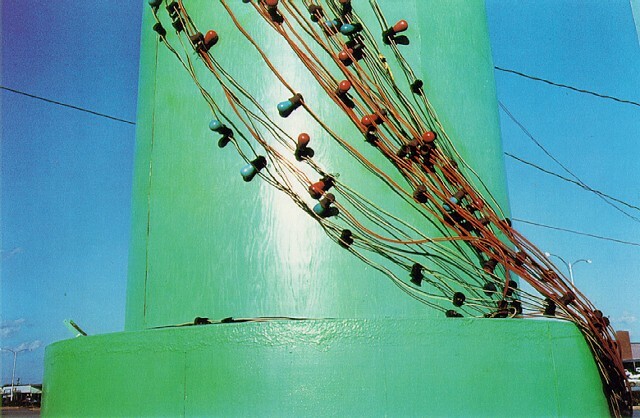 William Eggleston became recognized in the 60s and 70s for his color photography. 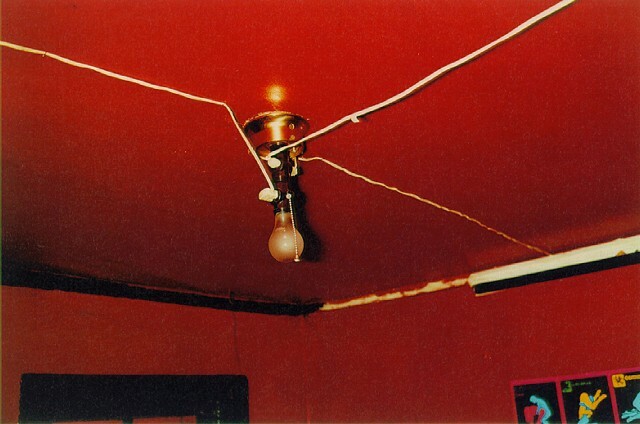 Though there have often been advocates of photography as a fine art, Eggleston was one of the first photographers to have a solo show in the Museum of Modern Art in New York. In the 70s photography found some support but it was not until the 90s that color photography became the main photographic practice. Cotton notes that “The magic of these photographs was their compositional intrigue and sensitive transformation of a slight subject or observation of into compelling visual form. 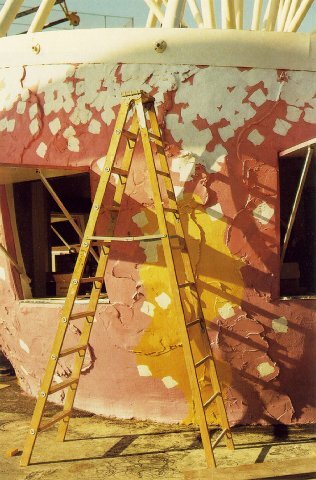 Eggleston Photographed/s: family holidays, advertising, magazine imagery, the ordinary and the overlooked. The photographs below do not do his work justice. Last year I was able to see one of his shows in Nashville at the Frist. The color prints are phenomenal and if you ever get to see his work in person, DO IT. The computer screen cannot compete. 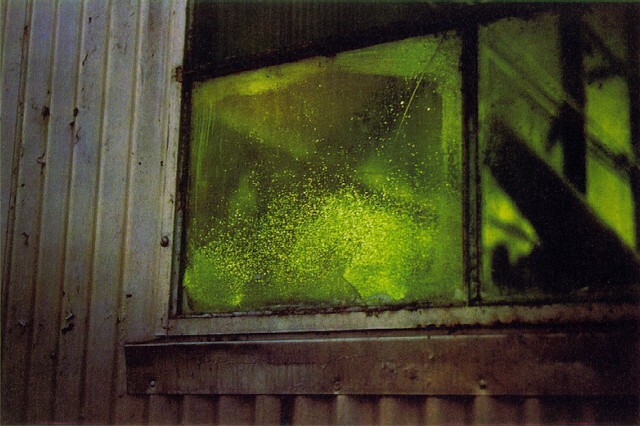 This entry was posted in Uncategorized and tagged William Eggleston by melissaruhlman. Bookmark the permalink.